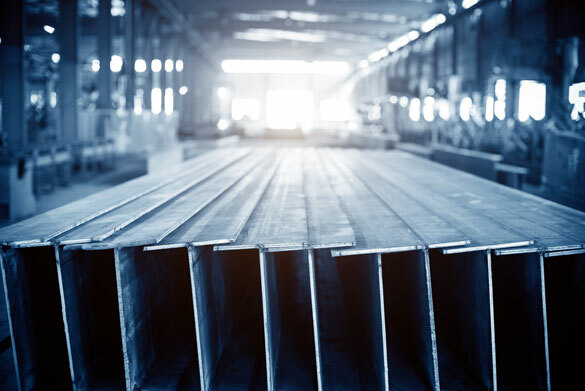 This morning in metals news, a Japanese steelmaker is mired in scandal after admitting to falsifying inspection data, copper exports by Sicomines have been halted by the Congolese government and Shanghai zinc hits a 9 1/2-year high. 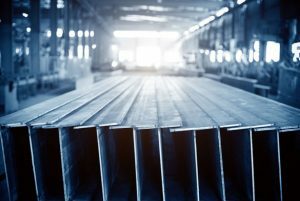 The third-largest steelmaker in Japan, Kobe Steel, admitted to falsifying inspection data, according to the Financial Times. The falsified data was for about 20,000 tons of metals used in aircraft and automobiles. Export of copper by Sicomines in the Congo have been halted by the Congolese government, according to a Bloomberg report. Zinc on the Shanghai Futures Exchange jumped 4% on Monday, reaching its highest point in 9 1/2 years, according to Reuters.